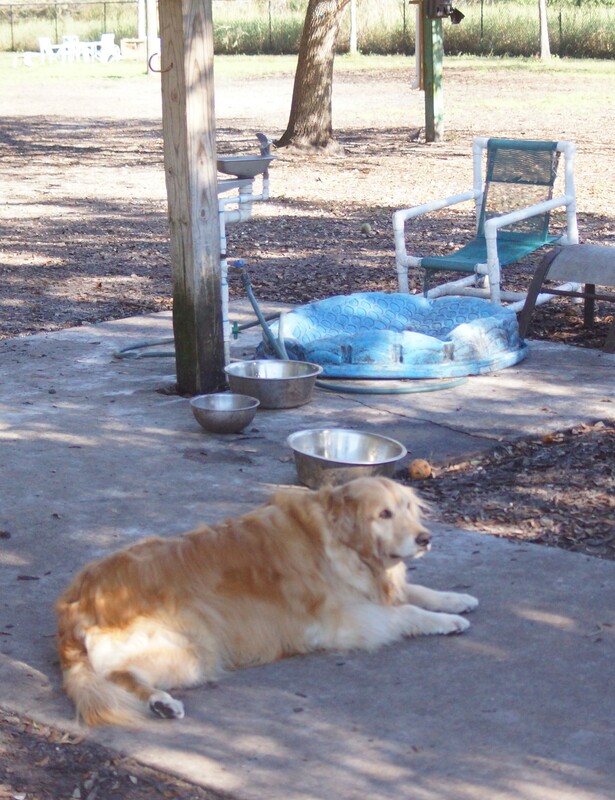 Dunedin, Fla.–On Thursday morning a dog had to go without at the large dog park at the Vanech Complex in Dunedin. The dog’s owner, who request not to have her named used, informed this reporter that the City of Dunedin had shut the water off to the two dog parks which aren’t supposedly to be closed until February 20th. As the construction continues at the Englebert and Vanech Complex’s there is now only lights left on two fields for baseball. One field has partial lighting while the two remaining fields are being torn up. It has been learned that the Blue Jays will have to get by with just three and a half fields for spring training major and minor league. That is the number of fields they had from 1977 thru 2002.